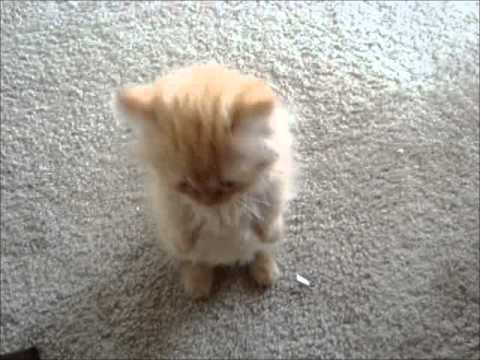 There are 13 cat videos tagged with munchkin. 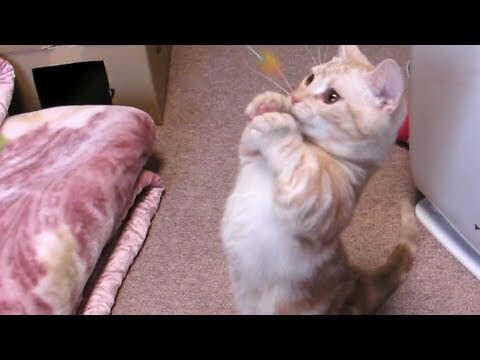 If this house had a name, it would be Munchkin Land. 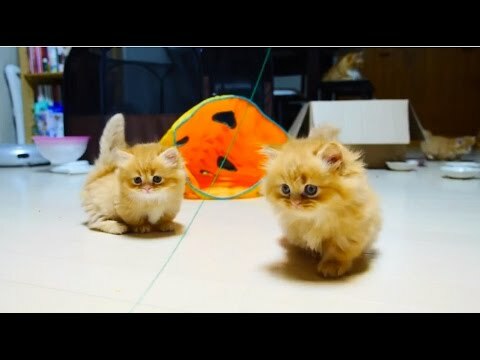 A bunch of little fluffy Munchkin kittens play around while their mom watches and nothing very amazing or funny happens but they're just SO CUTE. 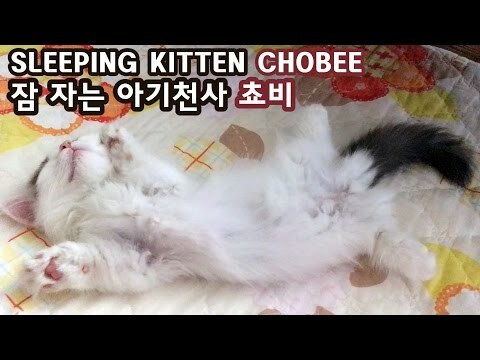 Chobee, an adorable Munchkin kitten is the cutest while sleeping. 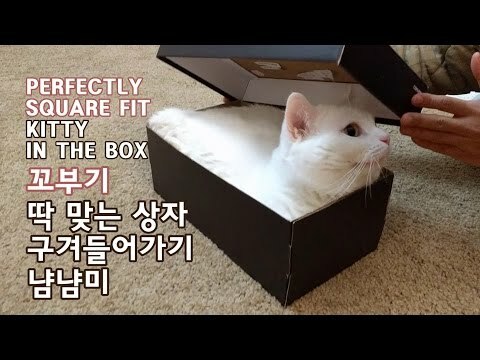 No matter what position the little cutie is in, he is just adorable.